ISAR is proud to announce our 2019 summer field school season! 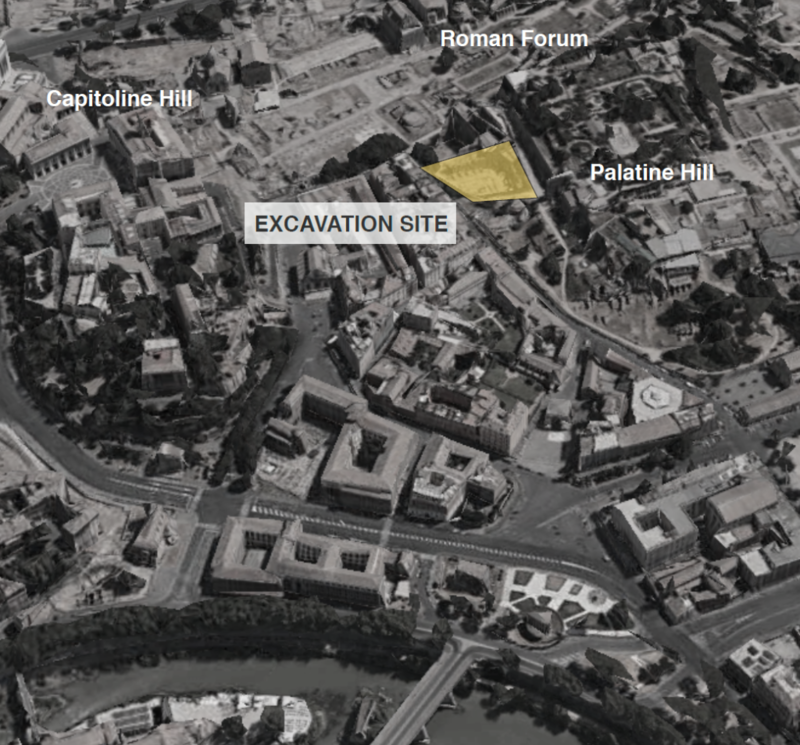 This year we will be presenting a sequence of lessons, both in the classroom and on-site, to provide students with the basic skills necessary to discern and document the multiple phases site use present at the Horrea Agrippiana located at the base of the Palatine Hill. Lessons will address the history, topography, and architecture of ancient Rome with the aim of helping students recognize and identify architectural elements and material culture through hands-on training. Further lessons will focus on helping students understand the techniques of stratigraphic investigation, the use of topographic instruments, hand-drawing, and digital record-keeping. Finally, specific lessons will also focus on ceramic, stone, and other small finds from Roman, Medieval and Renaissance periods which may come to light during the excavations. Each of these pedagogic components will combine clear, illustrated instruction by experts in the field with readings, interactive discussions, and practical applications. For more information on the excavations and past seasons click here! Field work will be conducted 5-days/week with occasional Fridays off for optional weekend travel. 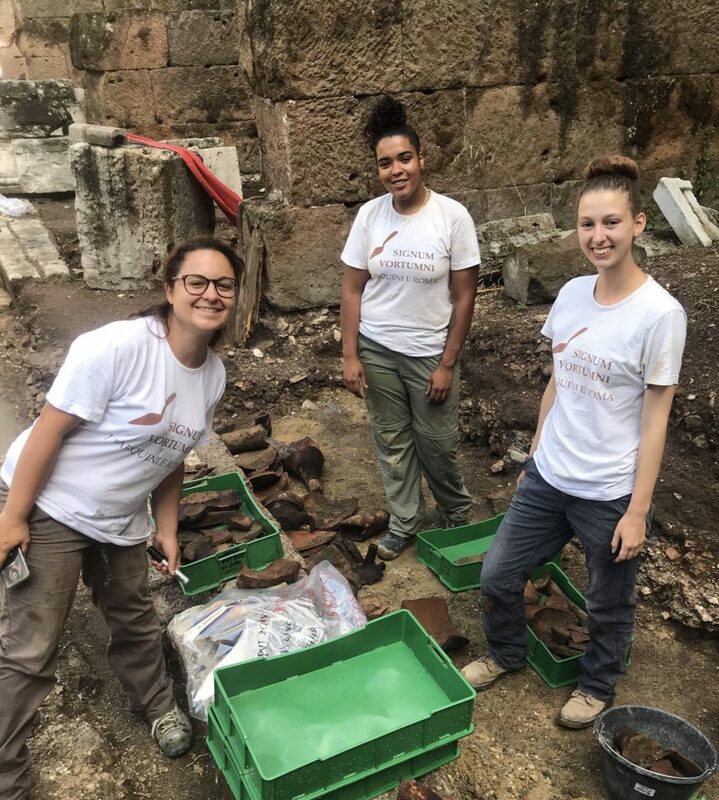 There will be a week of orientation with visits to sites and museums in Rome as well as several days of classroom instruction prior to starting fieldwork. Download Field School Brief: click here to download! Both undergraduate and postgraduate students are welcome to apply – no previous experience necessary!